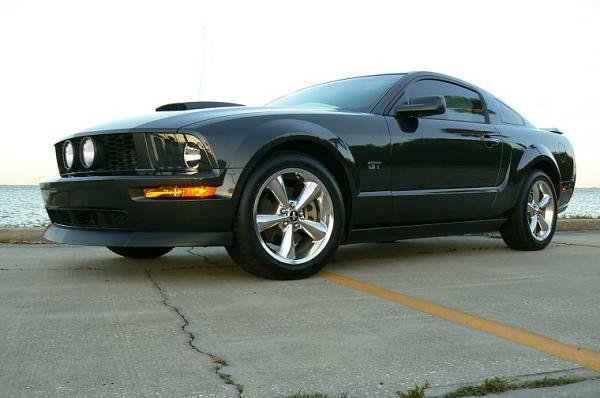 Like the title says, I have seen a picture on here of someones Alloy with the flat black CDC chin spoiler. I cannot seem to find it. Could you please post a picture of your car again? i don't know if you saw mine but here ya go. 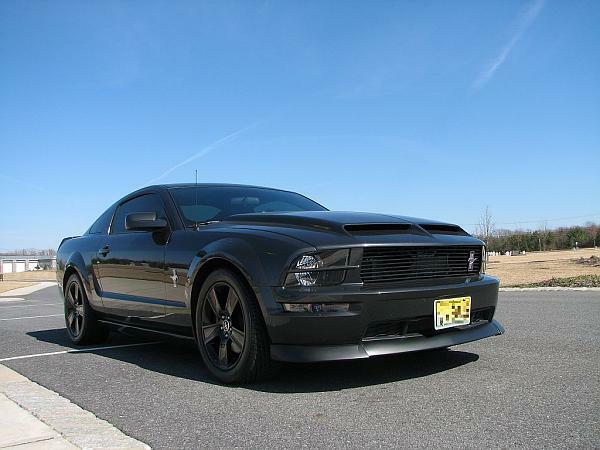 Here is Penguin GT's alloy with Cervini's chin spoiler. Thanks for posting those pictures guys. Those are new pictures to me, and actually better than the original one I was looking for. 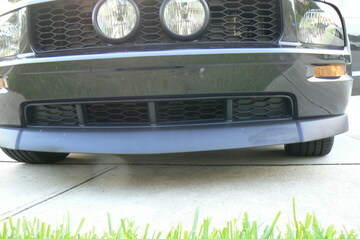 Does anyone have pictures of what it would look like with the CDC Aggressive chin spoiler? FireStang, yours is just the unpainted CDC one? How is it holding up? My concern with painting one would be all of the chips you would get in it. Last edited by BossDawg; 5/31/08 at 07:18 PM. mine is holding up nicely, and it looks great with our color. about every other week i throw on some of that F21 stuff, and it's good. no left over bug residue, nothing. I'd be afraid to have it painted. 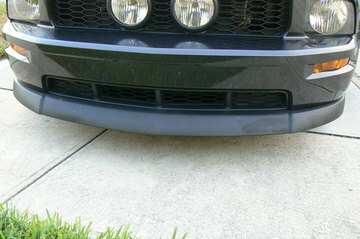 not for the fact that it might get chipped, but that it will look better, and last longer than our crap OE paintjob!!! 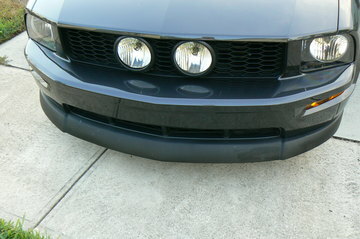 Firestang, could we get a front on pic of your Classic chin spoiler, please? I would like to see the difference of the aggressive & classic spoiler. Last edited by ARBO; 6/1/08 at 04:43 PM. sure, get it to you tomorrow. I'd like to see a comparison between the two also. The CDC website doesn't give very good pictures when it comes to their chin spoilers. 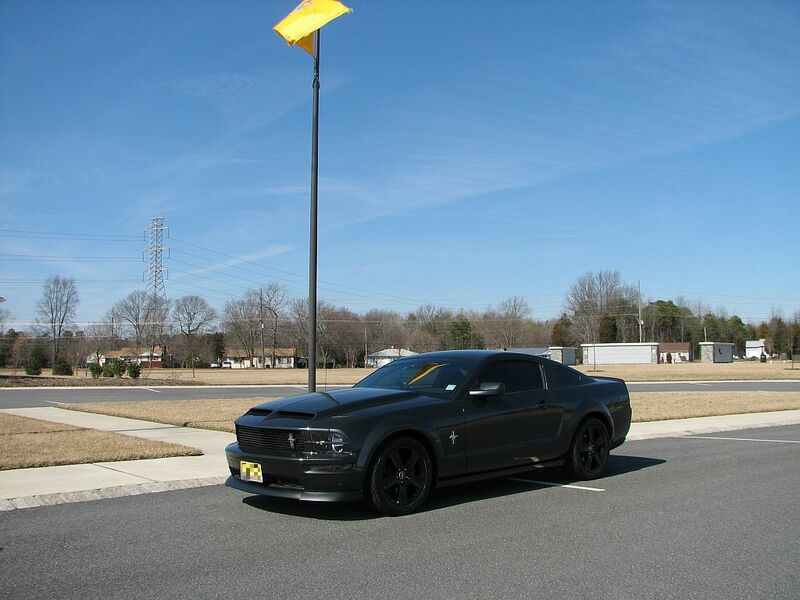 FireStang, is the the CDC chin spoiler a "mat black" paint? it'll have to wait 24 hrs longer.....O/T!!! today! it's not a paint, it's just the look of the plastic. it's also a rough texture. Thanks FireStang. 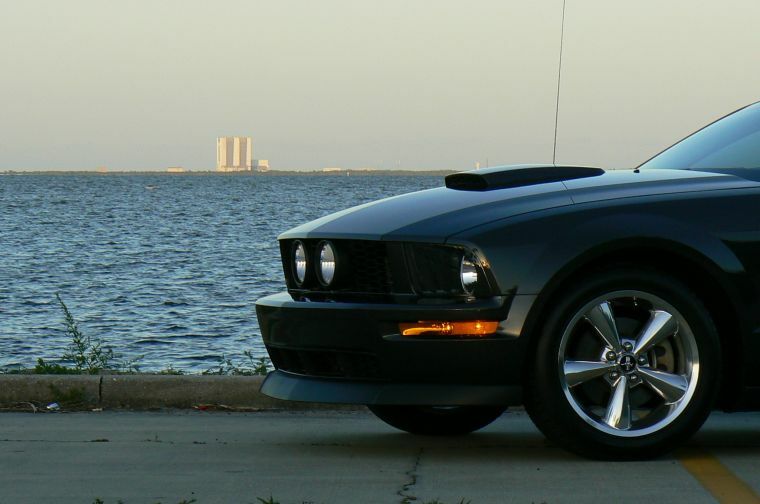 Do you know what the difference is between the classic spoiler and the aggressive one? classic doesn't hang down as much it think it's 3/4" difference. The classic looks like it doesn't stick out as much or down as far. 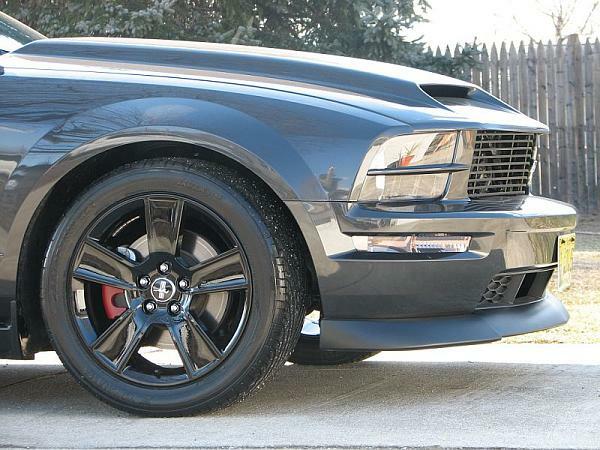 Quick Reply: Who has the Alloy with the flat black CDC chin spoiler?